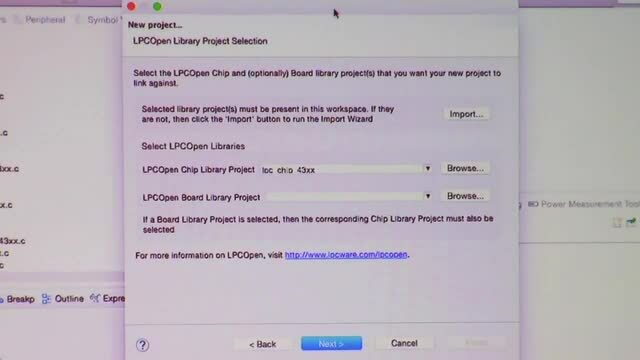 The LPCXpresso IDE gives developers a low-cost way to create high-quality applications for LPC microcontrollers (MCUs). Based on the Eclipse platform, it has many enhancements to simplify application development and debugging. It features the industry-standard GNU toolchain with a choice of libraries: a proprietary, optimized C library or the standard GNU Newlib library. The LPCXpresso IDE can be used to build an executable of any size with full code optimization. The LPCXpresso IDE is part of NXP’s comprehensive LPCXpresso development platform designed to give developers an easy, low-cost way to create high-quality applications using LPC MCUs. Low-cost LPCXpresso development boards, available for most LPC MCU series, work with the LPCXpresso IDE or with industry-leading partner toolchains for quick evaluation, prototyping and development. 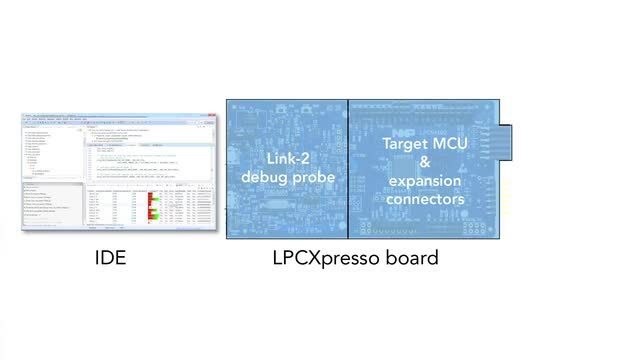 The LPCXpresso IDE can be used with any LPC MCU-based target systems. For an up-to-date list of LPCXpresso development boards, visit LPCXpresso Boards. A full-featured Free edition of the LPCXpresso IDE is free to use for all LPC customers. A Pro edition offers additional feature extensions and email-based support on the use of LPCXpresso IDE. Licenses can be upgraded from the Free edition to the Pro edition at any time from within an installed LPCXpresso IDE. 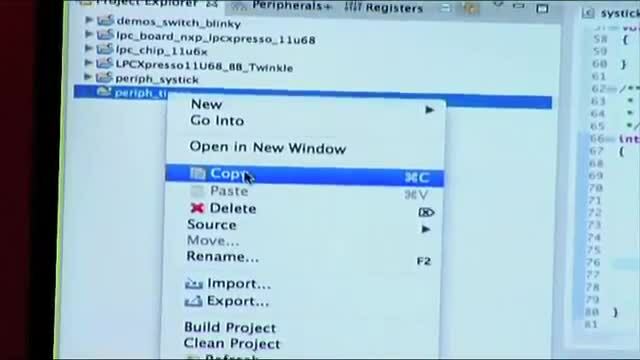 LPCXpresso contains Open Source software. To comply with the license requirements for some Open Source software, we must provide users with the ability to download the source code so that the software can be built.